One or more photo(s) has been virtually staged. 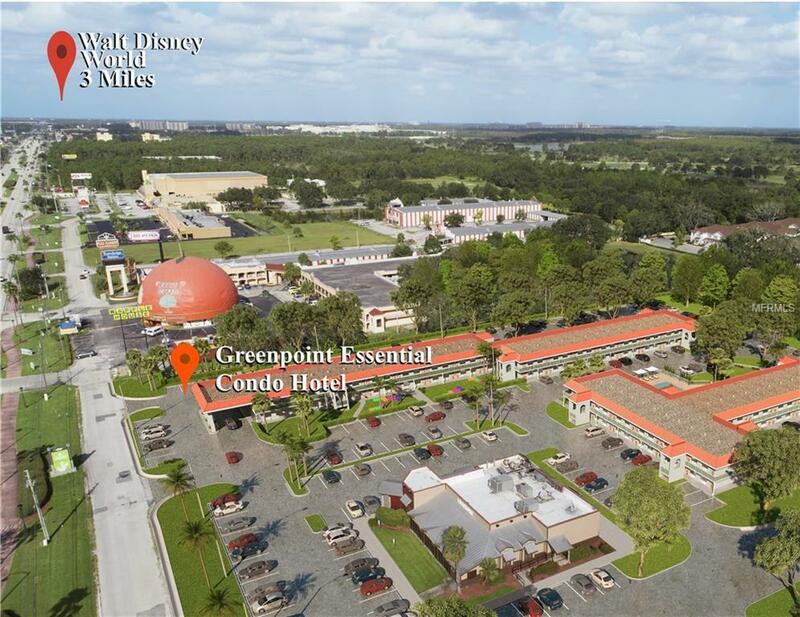 New Condo Hotel, This GreenPoint suite is poolside and is minutes from Walt Disney World, it has been specially conceived and designed for families and young travelers looking for a moderate price lodging option with outstanding product quality and service. These are GreenPoint 's cornerstone, and they confer a significant competitive advantage to the brand in its category. 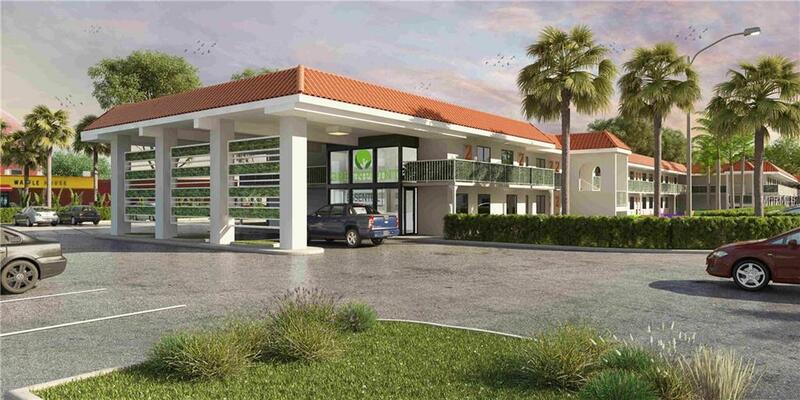 Built with high-quality resistant materials, resulting in a better experience for our guests and greater profits for our investors. Also boosting one of the lowest HOA fees for this product in the market. 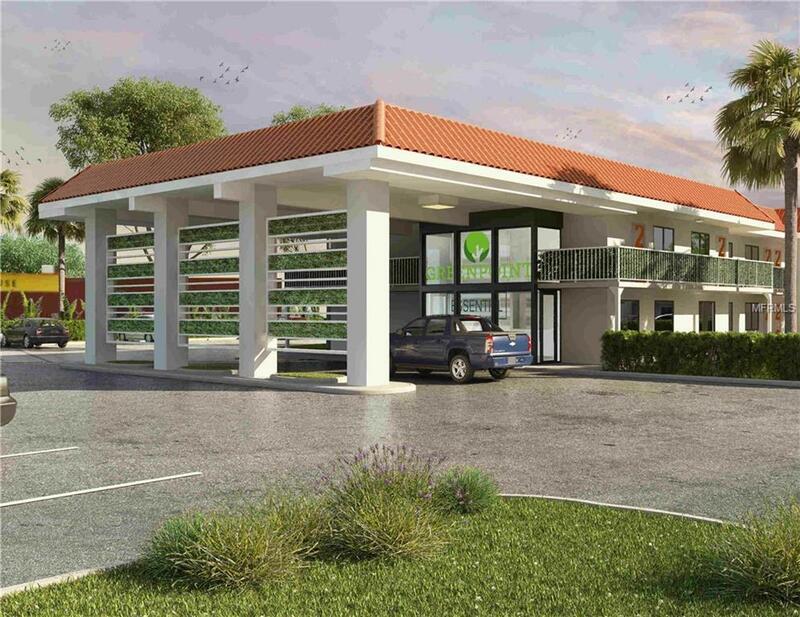 Greenpoint provides hassle-free vacations and stress-free property ownership. 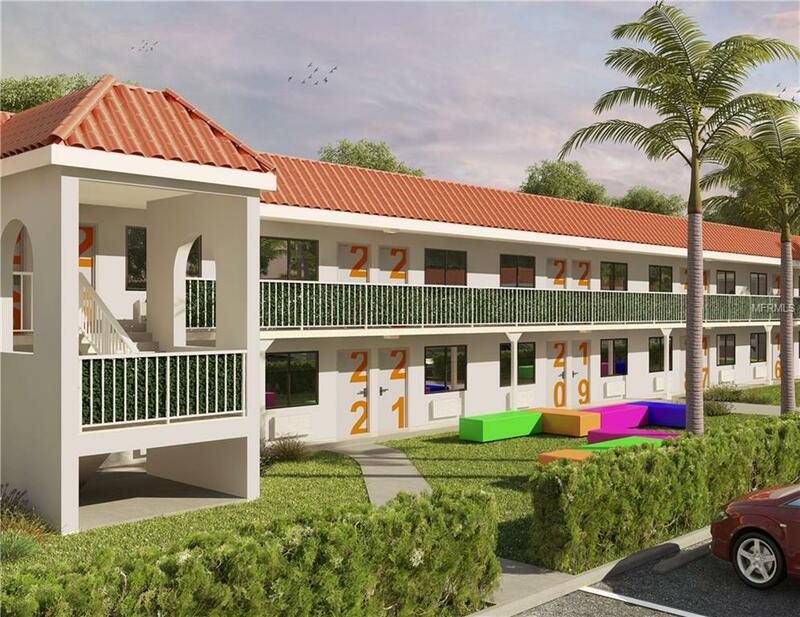 The project yields an 8% return beginning from the date of closing paid quarterly for the next two years. The property market in Central Florida is one of the leading markets in the US, but the unique nature of this product in our market makes it a rare and highly desirable investment. Unlike a timeshare, you have earning opportunities for as long as you own your unit and with 76 million annual visitors, the vacation home market is busting at the seams; but none as affordable as this! Closings can be done within 10 days. Additional Lease Restrictions Condo Hotel Program Restrictions. Buyer To Verify With Hoa And Condo Hotel Program. Listing provided courtesy of Olympus Executive Realty Inc.